I think I am losing my foodie spirit. I was totally unaware of one of the yummiest offerings this month—All You Can Eat Pancakes! 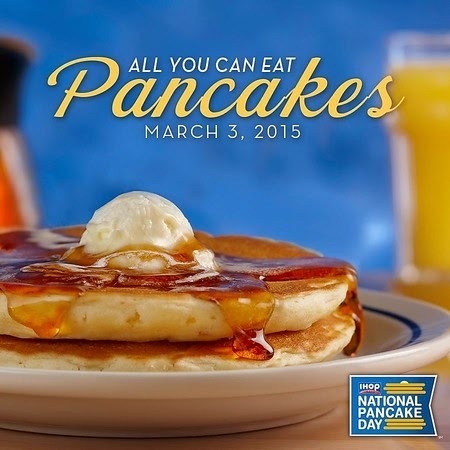 In celebration of the National Pancake Day, IHOP Philippines holds All You Can Eat Pancakes this March 3! Unlimited buttermilk pancakes for only PHP250? Oh yes, it’s real! Happening today from 6 a.m. to 12 midnight for Bonifacio Global City branch and 7 a.m. to 11 p.m. for UP Town Center, SM Mall of Asia, Century City Mall, Filinvest City and Araneta Center, it’ll be a day full pancakes (in the tummy). 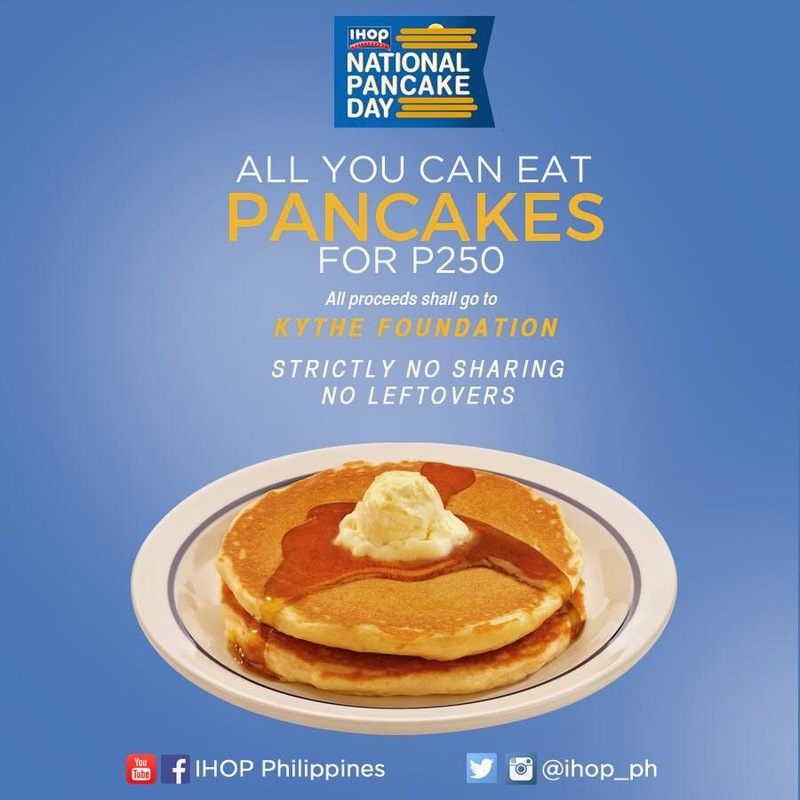 The sweetest part of this deal is that while you fill your tummy with IHOP’s yummy buttermilk pancakes, you also help ill children in need as IHOP partners with Kythe Foundation, an NGO that provides young cancer patients with psychological care. Not so fond of pancakes? 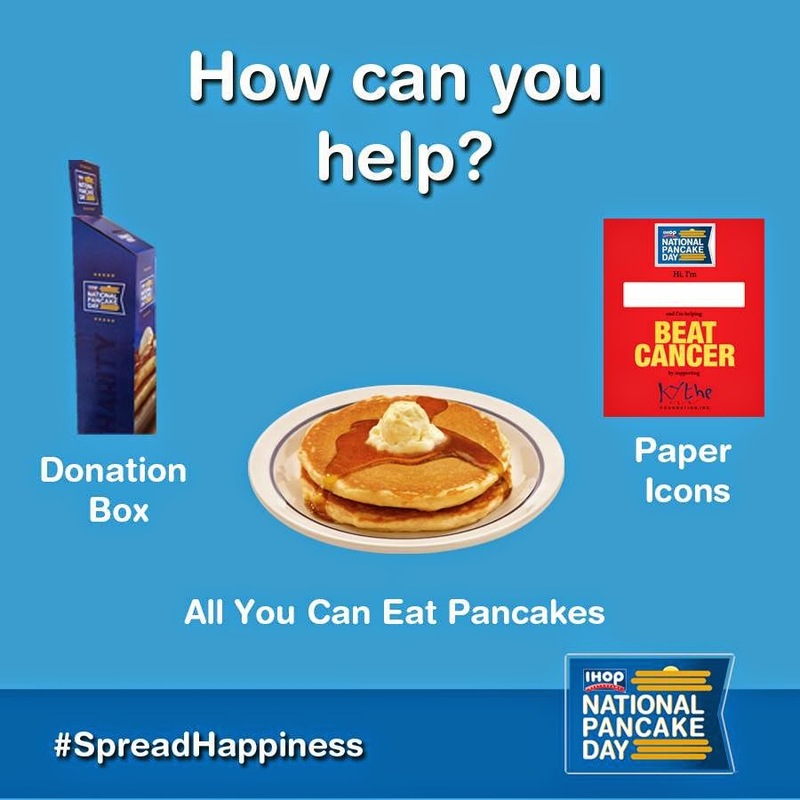 You may also donate through the IHOP donation box or by buying Paper Icons. P.S. You may learn more about Kythe Foundation here.